The Yonex Mens Warm-Up jacket has UV reduction, the jacket intercepts infrared radiation and approximately 92% of Ultraviolet, minimising heat build up during play. Material: 100% Polyester. Also available in Black. Sorry, the Yonex Mens Warm-Up Jacket 50058 Red is now out of stock. 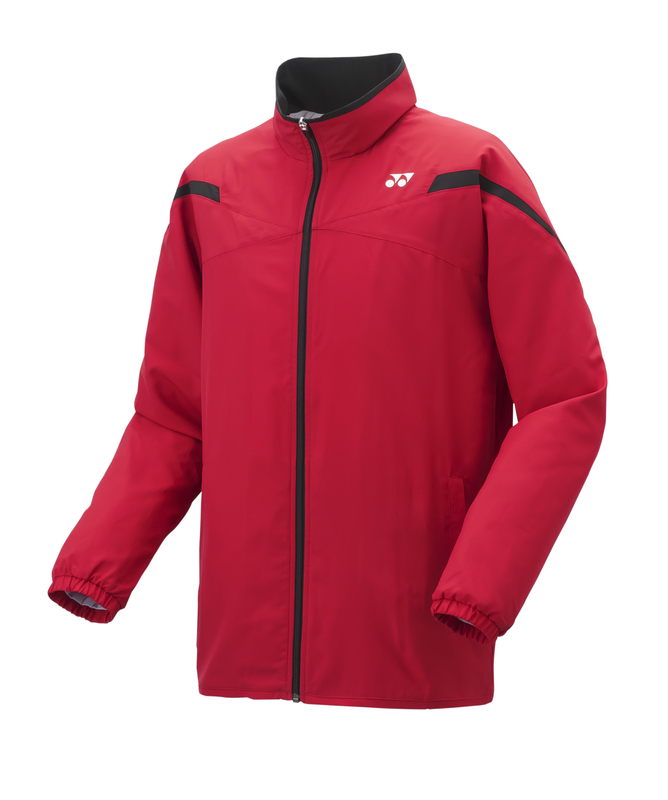 Do you own the Yonex Mens Warm-Up Jacket 50058 Red?